Stoked to score a little feature in global GQ MAGAZINE's print issues for summer! An absolute honour to be featured in the most widely distributed Men's magazine in the world. Worthy Skateboards eco sleds get a little write up in their 'Great Outdoors' collage of luxury outdoor equipment!! Yewwwwwwww!!! 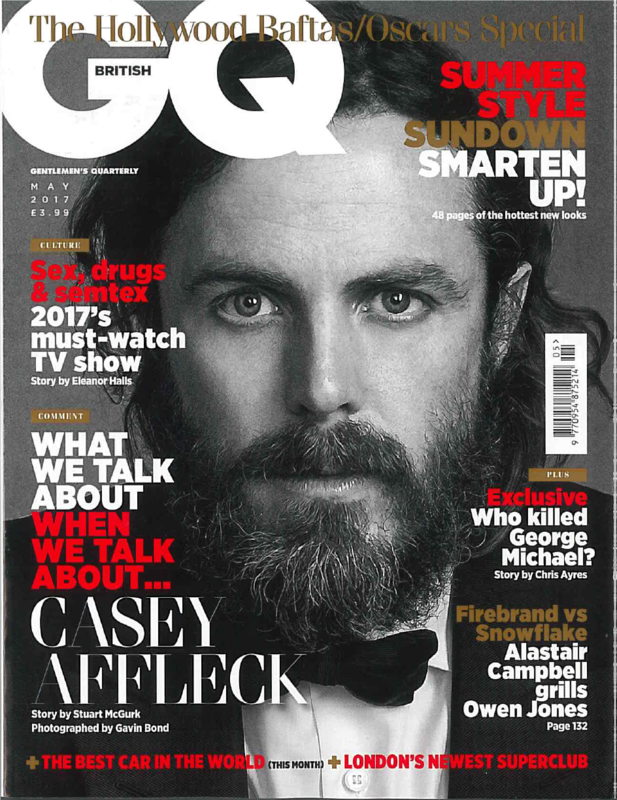 Featuring Casey Affleck on the cover, the Great Outdoors segment can be found inside the GQ UK edition of the mags in May/June & July. Frothing! !